Experience the very best of apartment living at The Landings Apartment Homes. 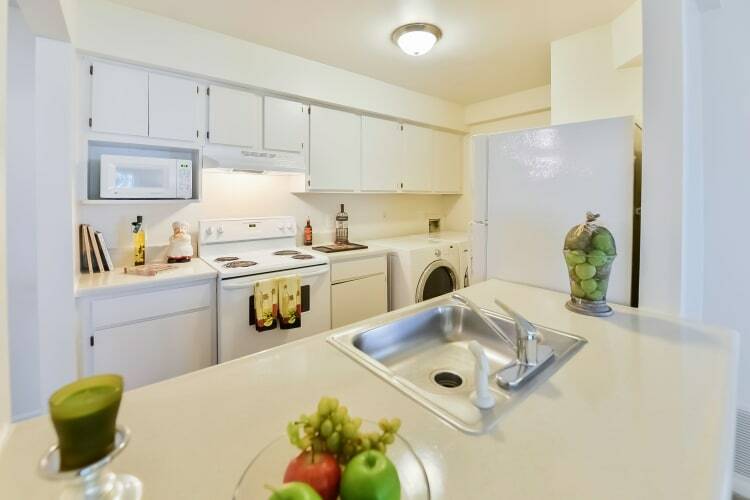 Our one and two bedroom apartment homes offer the amenities and features you crave, all close to the action, excitement, and excellent employers of Atlantic City, New Jersey. Your new home comes with a fully equipped kitchen where you can whip up a gourmet meal, and select homes feature custom maple cabinetry and energy-efficient Whirlpool appliances. Abundant closet space means you’ll have plenty of room for all of your belongings. And wall-to-wall carpeting keeps things cozy on even the chilliest days. As a resident of The Landings Apartment Homes, you’ll enjoy exclusive access to our community amenities, including our state-of-the-art fitness center and our sparkling swimming pool. Your pets will love getting their energy out at the onsite dog park. You can even meet up with friends for a tennis match at our onsite court. 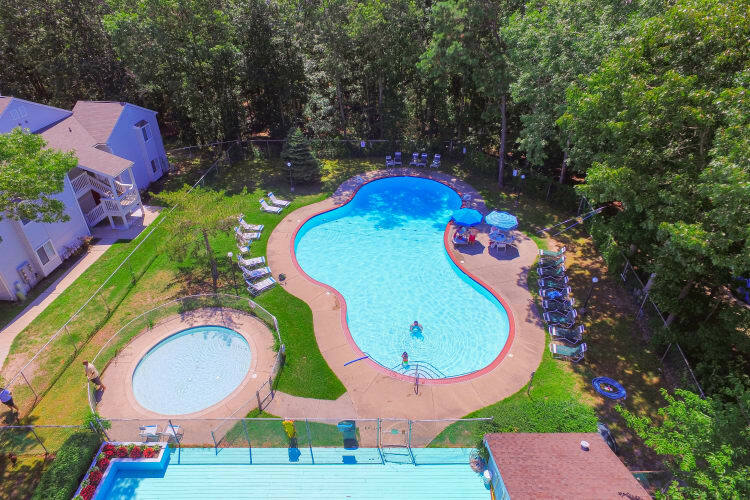 We’d love to show you around our Absecon, New Jersey, community in person. Schedule a VIP tour of our one and two bedroom apartments today.